Availability: This product is discontinued and no longer available for purchase. 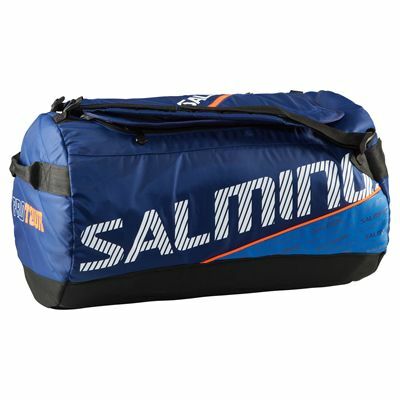 For alternatives browse our Gear Bags department. 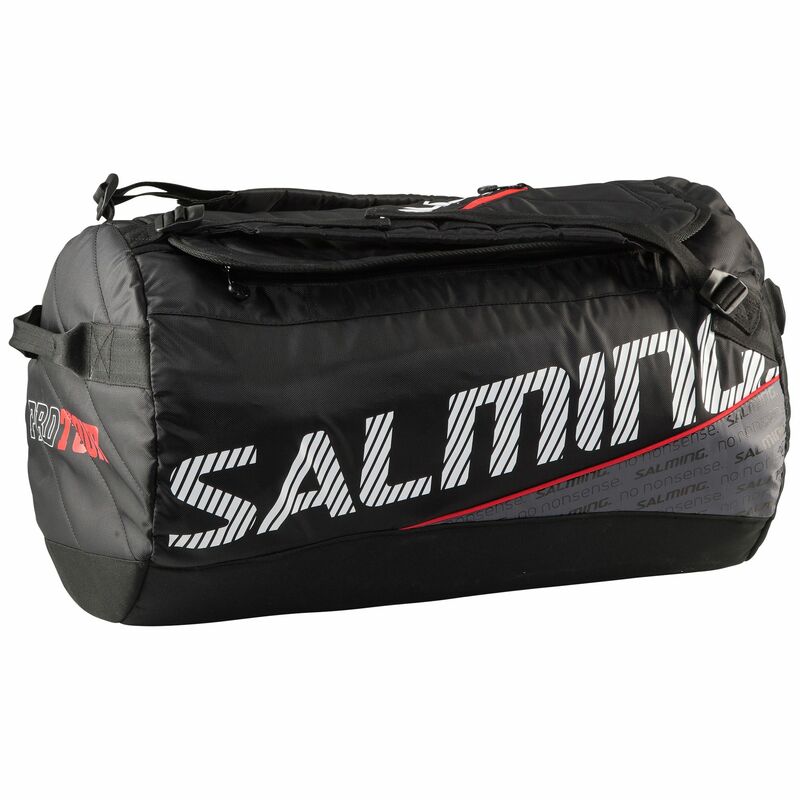 The Salming Pro Tour duffle bag is perfect for hitting the gym and weekends away and has been made to offer a combination of functionality and a sporty, fashionable design. This practical choice will house your equipment and all the necessities in a spacious main compartment and has a zipped tip lock pocket for valuables. Get prepared for an exciting weekend getaway and stay organized using the Pro Tour bag produced from a resilient fabric that ensures long lasting durability. The bag gives you comfortable carry options thanks to its carry handles and padded, adjustable backpack straps. for submitting product review about Salming Pro Tour Duffle Bag.